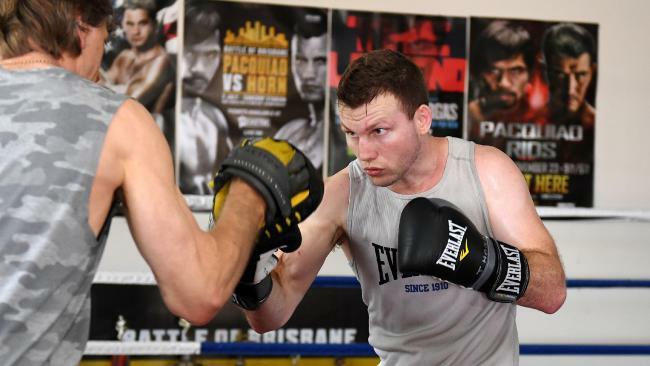 THE ongoing saga in the world title fight between Jeff Horn and Terence Crawford has taken another twist, with the bout to move from New York to Las Vegas. Weeks after negotiations began between the camps, there are still no signed contracts. Horn's promoter Dean Lonergan is hopeful of receiving official paperwork from Top Rank boss Bob Arum by Wednesday night. What is clear is that the proposed venue of Madison Square Garden in New York is now off the table. 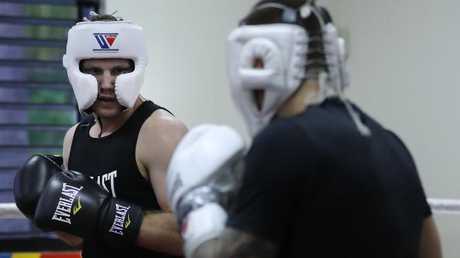 Jeff Horn (left) sparring with Liam Paro. 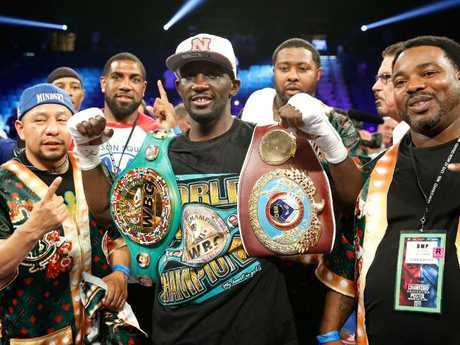 Instead, the pair are likely to do battle in Las Vegas, on the same proposed date of April 14, on the same card as Manny Pacquiao, who makes his return to the ring for the first time since losing his WBO world welterweight title to Horn last July in Brisbane. Pacquiao is to face American Mike Alvarado, with the winner of that bout to face the winner of Horn-Crawford later this year. The shift from New York to Las Vegas is hugely disappointing for the narrative of Horn's US debut, given the storied history of boxing at The Garden. 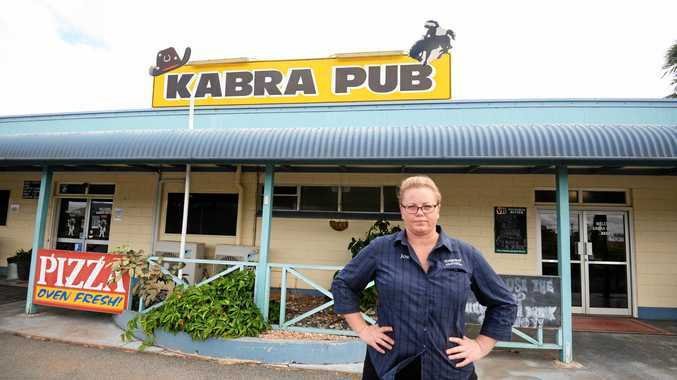 But staging the fight on the West Coast will mean it has a friendlier time zone for Australian audiences. Arum told US media that the Garden would no longer work as two other major fights are booked at the venue for April.